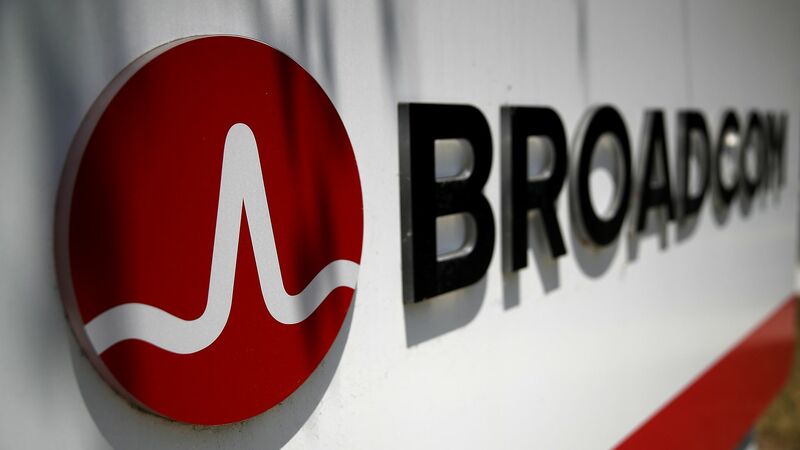 Broadcom on Wednesday said it "learned of a fraudulent memo purported to be signed by the U.S. Department of Defense," calling for a review of its planned $18 billion takeover of software maker CA Technologies. Bottom line: Broadcom learned of the memo from Axios, which had received it on Monday. We had not yet been able to authenticate it, thus had not reported on it. We have learned that a fraudulent memo purported to be signed by the U.S. Department of Defense (“DoD”) is circulating among Senators and members of Congress referencing the possible need for review of Broadcom’s acquisition of CA Technologies (NASDAQ: CA) by the Committee on Foreign Investment in the United States (“CFIUS”). We have been informed by DoD officials that this memo is in fact a forged document. A Defense Department spokeswoman also suggests that the document is forged, but was less definitive than was Broadcom in its statement to Axios. "Our initial assessment is that this is likely fraudulent document." Broadcom also claims that there is no basis for a CFIUS review, given that both it and CA are U.S.-based companies, but there is significant legal disagreement over that point. We do know that neither company requested a CFIUS review after the merger was first announced in July, and it remains on track to close before year-end.